If you are looking to start a DIY Fundraising Event, or find a DIY Fundraising Event, please visit our updated site. 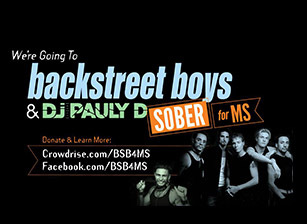 Raise awareness and critical funds in new and creative ways. Do It Yourself Fundraising MS is an opportunity to combine your commitment to the MS movement with your passion for creating positive change in the world. With Do It Yourself Fundraising MS, the solution is yours to design and we’re here to support your every step of the way. Our How-To Videos and our online fundraising tools will help you become a fundraising pro in no time! 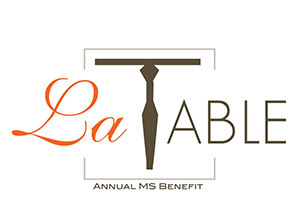 Bring your fundraising vision to life and make an impact for those affected by MS. Show the world your passion. Start fundraising today. 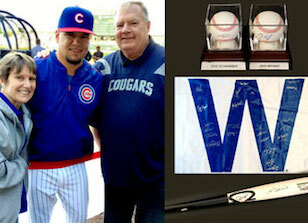 An auction of signed World Series Champion Chicago Cubs memorabilia! Hostesses decorate their tables and raise money and awareness for the Society! There are more therapies approved for treating MS – and more in the pipeline – than at any other time in history.